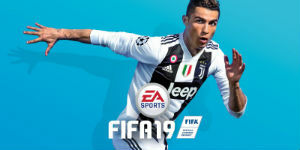 The FIFA 19 The Journey endings will mark the final chapter of Alex Hunter’s storyline, which has seen the youngster go from being loaned out to Championship clubs in FIFA 17, to taking on the Premier League in FIFA 18, and finally joining Europe’s serial winners Real Madrid in FIFA 19 and competing for the UEFA Champions League. Players can also take the reigns of Alex’s half-sister Kim Hunter and try to win the World Cup, or help Danny Williams achieve greatness with a Premier League side. 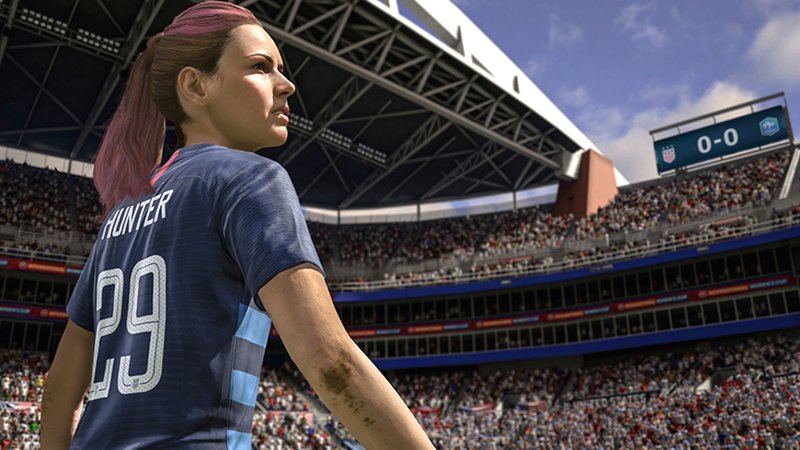 None of the choices you make have a massive impact on the FIFA 19 ending, but there are many different final cutscenes you can get depending on how your football campaign unfolds. In case this wasn’t already clear from the headline and introduction, there are a lot of FIFA 19 The Journey story spoilers below. If you don’t want to know what happens at the end of any of the three character storylines then click away immediately. If you want check out any of the alternative FIFA 19 endings then you can do so by loading up a previous save, although some of your long-term decisions will still have consequences, such as how you got one Toro and Li-Li. Kim Hunter’s ending pits you against the Canada women’s national soccer team in the FIFA Women’s World Cup final. There are myriad choices you can make on the way to this ending, but none of them actually affect the FIFA 19 ending cutscene. There is a slight variation to the final cutscene depending on if you win or the lose the final match, but it’s very minor. Just before the match you’ll be offered the chance to shake hands with Canada’s Melanie Trembley. If you go to shake her hand she’ll pull away to psych you out, whereas if you decline the handshake completely you’ll tell her you won’t be fooled that easily. If Kim Hunter wins you’ll be offered the chance to reconcile or mock Trembley by either shaking her hand or feigning a handshake. Shake hands and you get to walk away the bigger person and there are smiles for all involved, or you can fake the handshake, rubbing salt into Trembley’s wounds and adding a little edge to Kim’s personality. If Kim Hunter loses the FIFA Women’s World Cup final then you’ll be treated to some dialogue about Canada winning their first Women’s World Cup despite being underdogs. However, there will be no chance to shake hands with Trembley. The final cutscene of Kim Hunter’s story sees her packing up her belongings in her LA apartment, talking to her dad about her future and the important decisions she might be making. The suggestion is that Alex’s agent Bea has landed Kim a professional contract at a major club, so perhaps we will see Kim’s story continued in future FIFA games. If Kim lost the final then she moves out of her LA apartment and goes to college somewhere in California to finish her studies. 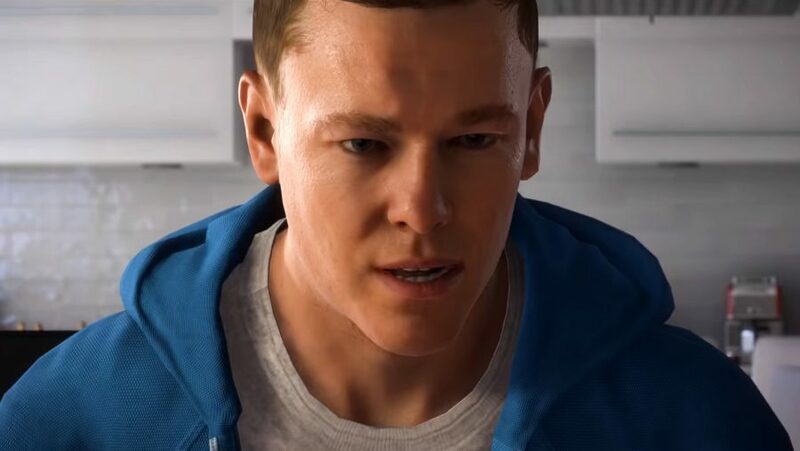 Alex Hunter’s Journey is linked to the path of Danny Williams, so it makes sense that the FIFA 19 ending for Alex sees the Real Madrid forward facing off against his former teammate in the UEFA Champions League Final. If you win the final as Hunter you will approach Toro and Li-Li straight after the whistle has blown – how they treat you will depend on decisions you made much earlier in the game, but this won’t affect affect the ending of the game. Hunter will then go over to Williams, help him up, and suggest the two get something to eat before they part ways. Once the trophy celebration is over Hunter will be praised by Cezares. Hunter’s half-sister Kim will then burst in to congratulate Alex and invite him out with the rest of the family. Bea, Hunter’s agent, will then interrupt demanding that that he first attends a press conference and meets with sponsors. Choose family and you’ll leave alongside Kim, much to Bea’s disdain. The final cutscene will see the whole Hunter family – Alex, Kim, Catherine, Jim, and Howard – enjoying some coffee together. Alex will get up and step aside for a moment, before being joined by his grandad, who tells him that he’s proud of Alex and that he’s the greatest Hunter ever, which is a nice callback to the opening of FIFA 19 the Journey. If you choose fame over family in this FIFA 19 ending then Kim will look disappointed and Alex will go straight into a press conference to enjoy the limelight. 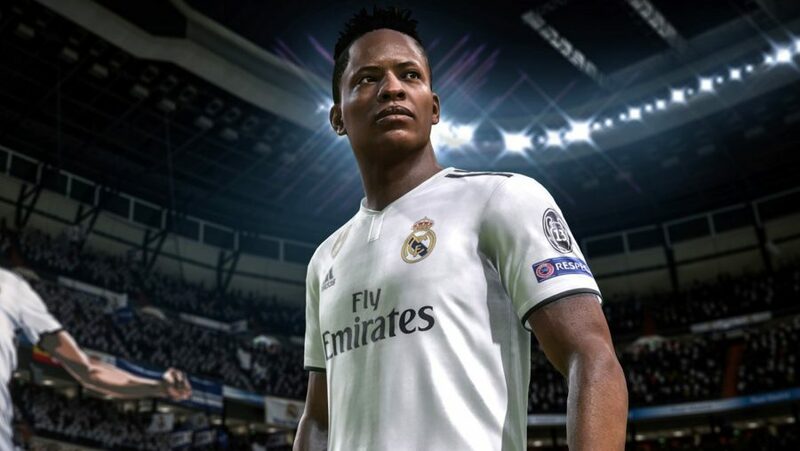 If Alex Hunter loses the Champions League Final then there a few key changes that kick in as soon as Alex Hunter leaves the pitch. For starters, Cezares will console Hunter and remind him that failure is a learning experience and that he should look ahead to next year – naturally, the atmosphere is much more subdued here. In the following scene at Hunter’s apartment Alex will still step aside but this time his father will come over to talk to him first. Howard is keen to celebrate that Alex is one of very few 19-year-olds who can say they’ve played in a Champions League Final. Next, grandfather Jim will come over to boost Alex’s spirits, praising him for his qualities as a person as well as a player, and says that by the time Alex retires he will be known as the greatest Hunter of all time. If you choose to play the FIFA 19 ending game as Danny Williams, for whatever club you chose for him, then you will have a very similar post-match scene as Alex’s. Danny will excuse himself from the jubilation to go talk to Alex, the two embrace before Toro and Li-Li come over – again, the pair will treat Hunter differently based on previous interactions with him. After Hunter has left, Danny will spend a brief moment reflecting on the win with Li-Li before heading to the dressing room. 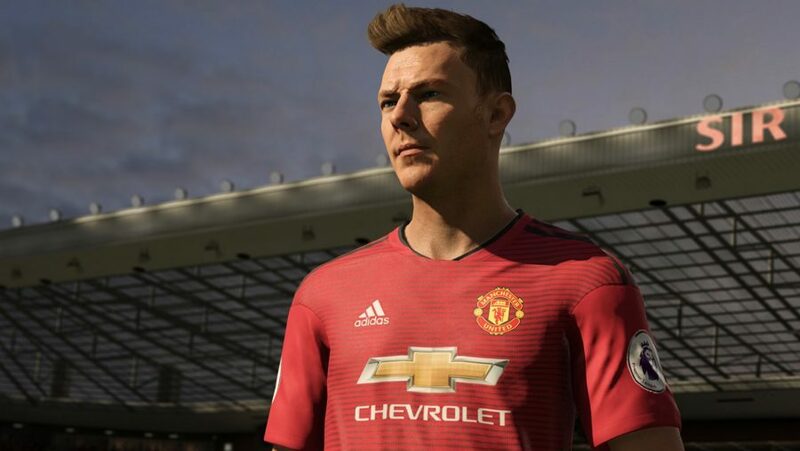 Danny will be greeted by his brother Terry, who seems genuinely proud of Danny for the first time in FIFA 19’s story. They hug and go their separate ways. If Danny loses then the dressing room scene is a little different. Danny will be on the verge of tears before his brother emerges to offer some support, embracing his younger brother and even offering his own Champions League medal to Danny. The two leave together in silence. There you have it: all FIFA 19 The Journey endings so you can see how things might have panned out if you had failed to win your final game or chosen fame over family. If you’re next move is to try your hand at career mode or Ultimate Team then be sure to check out our FIFA 19 ratings roundup and look at our picks for the best FIFA 19 wonderkids. WIth Alex Hunter’s story at an end we’re looking forward to seeing what EA have in store for FIFA 20’s iteration of The Journey.